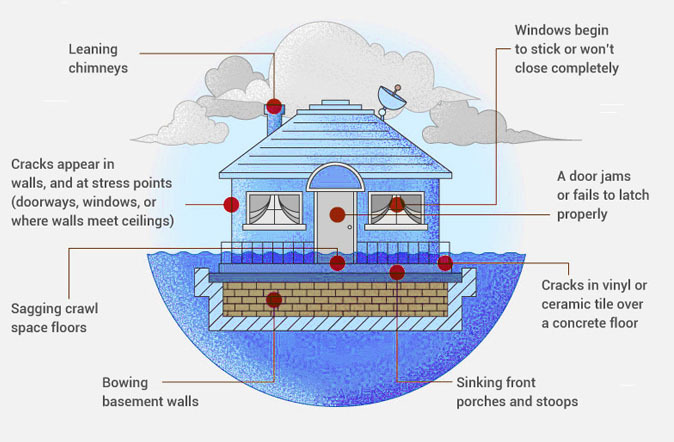 One of the worst home related nightmares for many homeowners is having their home flood. We all know how devastating a flood can be. We have seen it on the news, witnessed it within our cities, and some of us have even experienced it in our own homes. It can destroy everything in its path and leave lasting scars on the building itself as well as everything around it, including insurance policies, mortgage rates and our own quality of life. 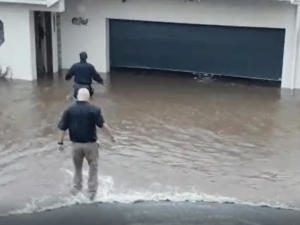 Even if a flood has not entirely filled your house, residual flood damage of any sort can cause complications that need to be handled as soon as possible, thus preventing further serious issues. Be vigilant in the coming weeks and months to spot any danger or damage signs mentioned above. Spend money on professional inspectors like Inspect a Home to give you the all-clear as soon as possible. Be ruthless. If you suspect an appliance, carpet, or wall is damaged, dispose of it as quickly as you can. Trying to sell your property, but don’t have building plans? What will the Property Practitioners Bill mean for the industry?